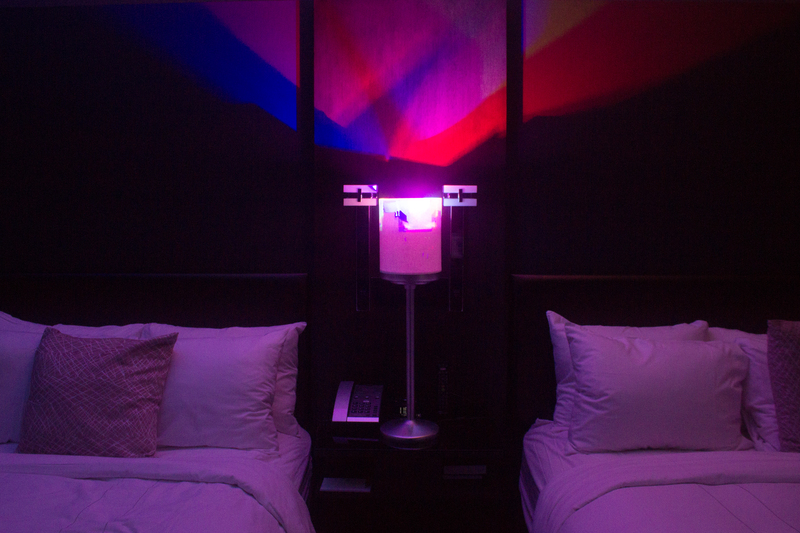 Our color mixing light produces light of multiple colors in different directions by using red, green, and blue (RGB) LEDs to create beautiful color scenes and uniquely illuminated spaces. 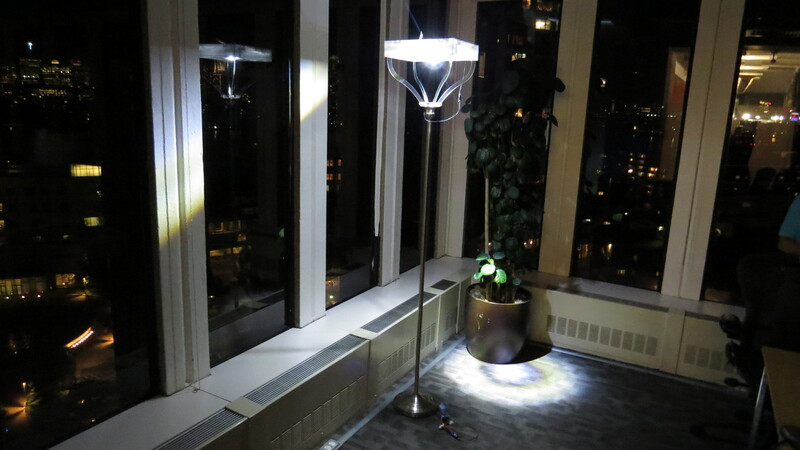 Our color mixing light can completely change the mood of a space. When objects are placed in the light path, shadows are cast in various directions in a variety of colors, adding depth and beauty that are unachievable using any other lighting configuration. The specific color mixing setting can be easily changed and tailored to produce various color combinations from a smartphone or tablet. 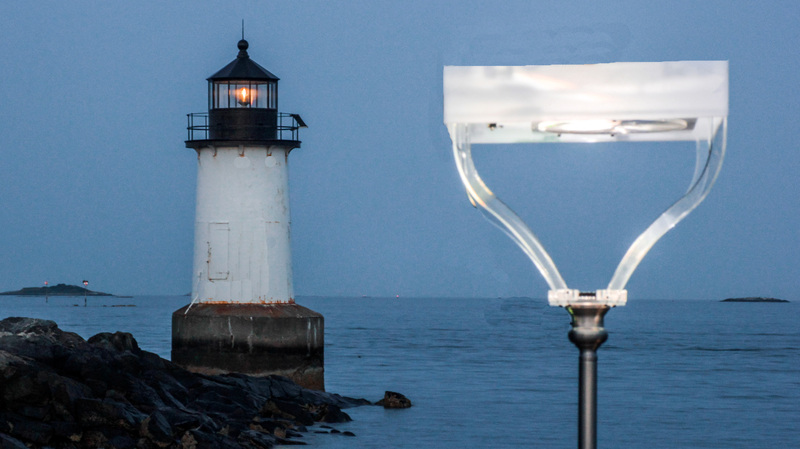 Beacon Smart Lamp is a patented wireless LED light solution that uses an LED light and a Fresnel lens mounted on a motorized rail system that is controlled remotely with a mobile app. Our lamp allows users to move and control the light beam effortlessly, in any direction, and to adjust the brightness with precision to create the perfect light setting-all with a few taps on a mobile device. Just press a button and turn the lamp on/off without getting up. We are also working on other cool features such as hand gestures, motion sensors, and wearable devices. 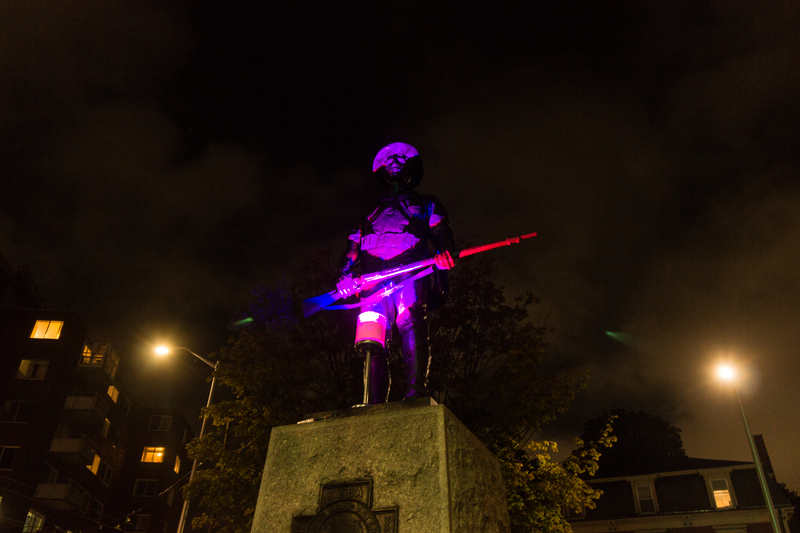 These methods can make controlling and manipulating illumination seem effortless.